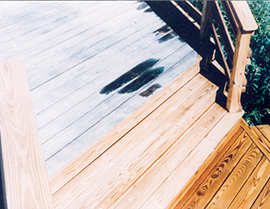 Choose Deck Doctors! 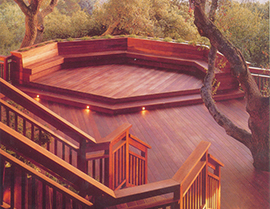 The Hampton Deck Builder of choice! 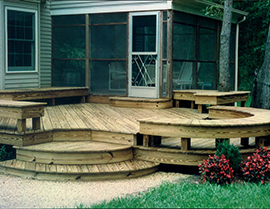 For high quality custom deck building, Deck Doctors are here to help. 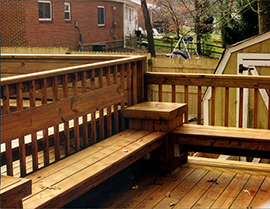 We’ve been building beautiful decks for Hampton residents for many years. 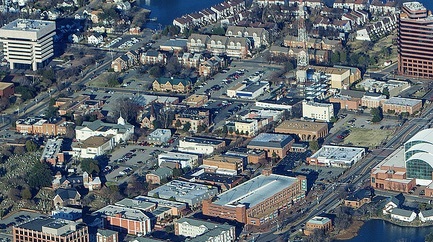 Hampton, Virginia is located in the middle of the Hampton Roads region and is a city of firsts. This is where the first continuous English-speaking settlement was established and where the first free public education was offered in America, at Syms-Eaton Academy. Fort Monroe is Hampton’s national monument and holds much of the city’s history. Hampton also has unique attractions, including the Hampton Carousel, which is a restored 1920’s carousel located near the city’s waterfront. It is one of 170 antique wooden merry-go-rounds that still exist today in the United States. The Miss Hampton II Harbor Cruises offers tours to give a deeper understanding of Hampton’s past. Some of the most impressive art collections can be found at the Hampton University Museum. It is the nation’s oldest African-American museum and oldest museum in Virginia. 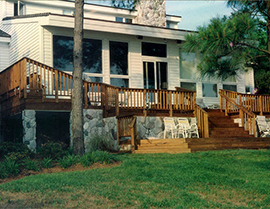 This region experiences all four seasons, but it is great for residents who don’t like the cold because it is the warmest place in Virginia during the winter months. The mild summers are perfect for a picnic or outdoor activity at the many parks located here. Hampton is a great spot to learn and enjoy the beauty it has to offer!